On this, our 24th event, in addition to our usual high level instructors we have invited some special new guests to join us for the weekend. We have a total of 12 instructors joining us, 8 for the full week’s duration and an additional 4 as weekend guests. As a bonus we have another two instructors here just to provide an early morning Baguazhang session each day from Sunday through Thursday. After 15 years of teaching she continues to be fascinated by the seemingly endless world of Chinese martial arts and Chinese health exercises. 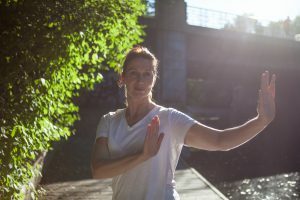 Researching these terrific arts – Qigong, Baguazhang, Xingyiquan, Tongbeiquan, Taijiquan, and Tuishou – as well as deepening her own practice and being able to pass them on, delights her every day. 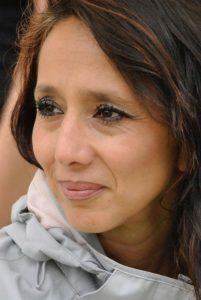 Sonia’s dearest and closest teachers are Zhou Yi (Tübingen), Tian Jing Miao (Beijing), Sha Jun Jie and Li Bin (Kunming), and her students. In 2009 she became a tudi (indoor student) of Li Bin. 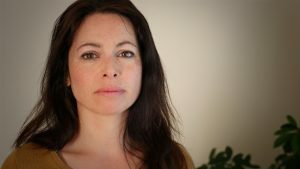 Resident in Berlin she teach weekly classes and gives regular workshops, as well as presenting seminars and conferences for various educational facilities, clinics and prisons. Cunyi has studied under Zhou Zhendong, Lao Kung King, Chen Shihong, Wang Lianyu, Yek Giong and Nikolaus Deistler. He likes to keep complex things short and understandable. Ben Morris has studied East Asian martial arts for over 20 years: Kyushindo Judo, Taiji, Xing Yi & Bagua. He is an active competitor winning several national and international competitions in Tui Shou and ground grappling. 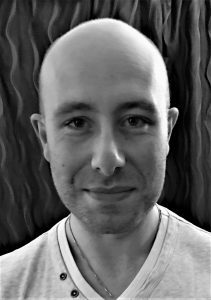 He works full time as a lecturer in Health Psychology at Leeds Trinity University and is the founder of Taichiprofessional.uk teaching martial arts in the West Yorkshire area of England. 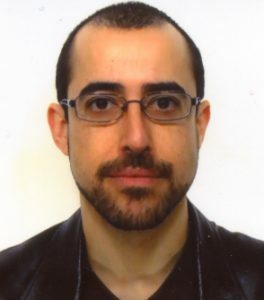 He has published several books on martial arts/philosophies of the orient and conducts research into the benefits of physical activity upon psychological health. He is a member of the Yiheyuan School of Internal Arts under masters Colin and Gaynel Hamilton. 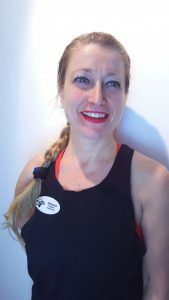 Between 1988 – 1991 Margret was a certified dance teacher in the Lola-Rogge- School of Hamburg. Having started Qigong study with Dr Michael Plotz in 1996 Margret has been teaching since 2001. She also began her Taijiquan studies with Dr Michael Plotz in 2009. 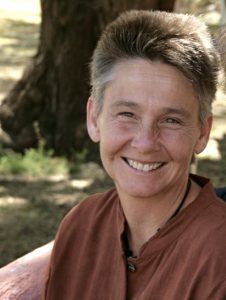 Margret has been a certified alternative medical practitioner since 2014, having trained in acupuncture since 1995.
has been teaching Taijiquan and Qigong for many years in Hamburg (Schule für berührende und bewegende Kunst). He started learning in 1979 with Chrisa Proksch, and spent many years with Ben Lo, Peter Ralston and Patrick Kelly. His career as a bioengineer and his 10 year experience as social pedagogue are an asset for his teaching. Between 2003 and 2005 he also was the chairman of the German Dome association Qigong and Taijiqaun (DDQT). 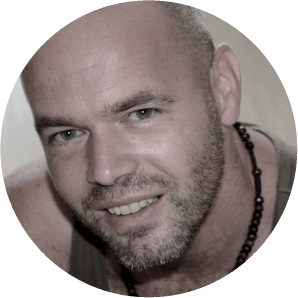 Pim has practised Taijiquan since 1999, having previous experience in Kempo, Tae Kwon Do and Pencak Silat. 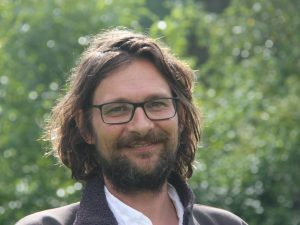 He trains with various teachers in the Netherlands and abroad and has often had longer visits to Asia to deepen his practice of Taiji, Qigong, Reiki and Yoga. 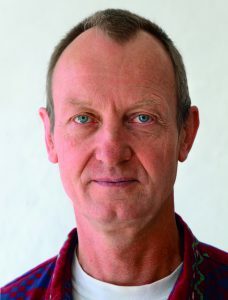 Co-founder of the North Sea Tai Chi Festival (www.northseataichi.nl), an event which promotes taiji, especially the pushing hands aspect, in the Netherlands, Pim has also been a guest teacher in the programme for government approved teachers in Martial Arts. In addition, he regularly organizes workshops in the business sector where tai chi is used to clarify communication processes. 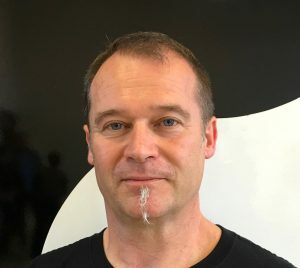 Born in 1971, Roderik has been training Yang style tai chi according Huang Sheng Shyan with his teacher Wee Kee Jin both in Europe and in New Zealand since 2003. In his daily life as life coach, he uses tai chi and the conscious work of Peter Ralston in personal development and leadership programmes. He is co-organizer of the North Sea Tai Chi festival. Dorian has practised martial arts for 30 years. 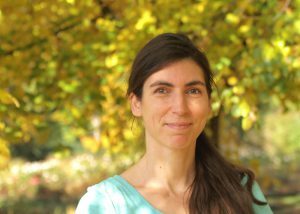 A senior student of Sam Masich, she teaches the Masich Internal Arts Method in Massachusetts, USA, with a focus on the traditional curriculum and core principles. She has earned black belts in traditional Okinawan Karate (4th degree) and in the Filipino stick-fighting art of Modern Arnis (3rd degree), and is a nationally-certified self-defense instructor. 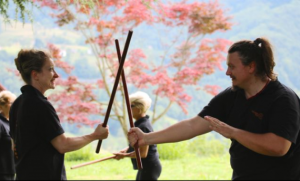 Sergio Uzzo started his martial arts studies with with Master Yang Lin Sheng: Tai Ji (Chen Style), Xing Yi Quan, Yi Quan, Ba Gua Zhang. 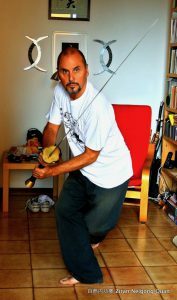 Then he studied Cheng Ming Style (Wang Shujin School), Tai Ji, Xing Yi Quan, Ba gua Zhang and Qi Gong with Master Paolo Magagnato. During the same period he studied also GM. Guo Guizhi’s Da Cheng Quan – Yi Quan. Studying directly under the direction of GM. Whang Fu Lai and GM. Huang Su Chun Sergio gained the international certification for Tai ji and Qi Gong of Cheng Ming School. During these years he also had the opportunity to study Taikiken with GM Michio Shimada Sensei. 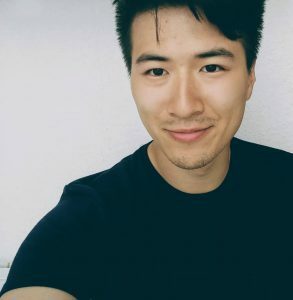 In 2016 he began his Sun Family Ba Gua Zhang studies with Master Luigi Zanini. In 2018 he got the instructor degree for Kram Maga Combat System by “Federazione Italiana Krav Maga”.